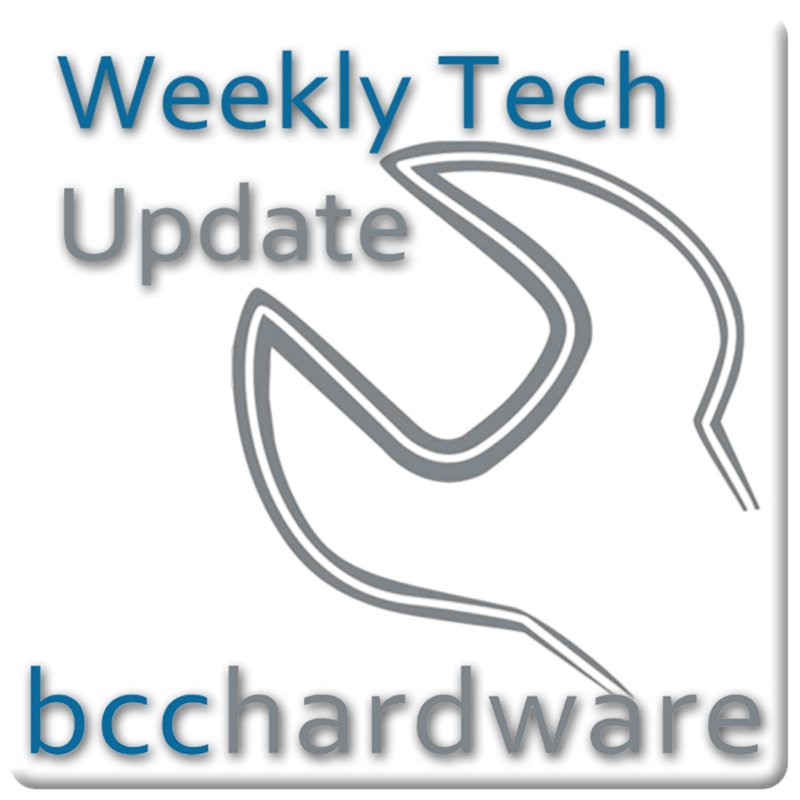 We have just posted up Episode #132 of Weekly Tech Update. Below are the show notes and more. Call of Duty: MW3 to get 20 DLC (map packs)?